Real estate managers are people who overlook your properties and real estate. If you think that you cannot handle your resources on your own, perhaps it is time to avail the services of a real estate management company. Real estate managers do not only manage your property but also supervise any employee that is on your property. This means that your real estate manager will be the one who oversees anyone who works in your place. From security guards to maids, your property manager will be the one to give them orders. Your property managers can also provide you reports about your other employees. There are also some cases wherein your manager can even provide feedback for your employees. Having a real estate manager can help you with staff that you do not see often. 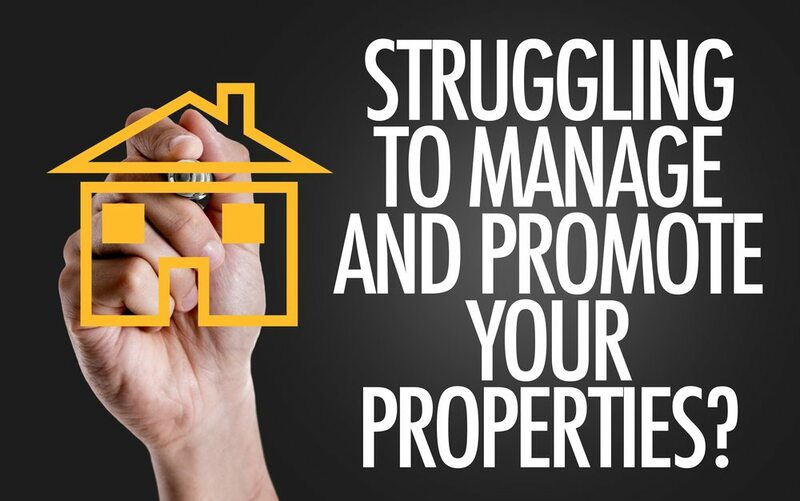 Your propertymanager can serve as your proxy. If you have any additional tasks for your employees, you may even ask your property manager to say it in your place. Your real estate management can help you ensure that everyone in your employment is working properly in their jobs, even without your constant presence. Real estate managers also makes sure to provide proper maintenance and repair for your properties. Your real estate manager will make sure that all of the items, furniture, and appliances in your property are all in good condition. They will make sure that your properties are properly maintained. 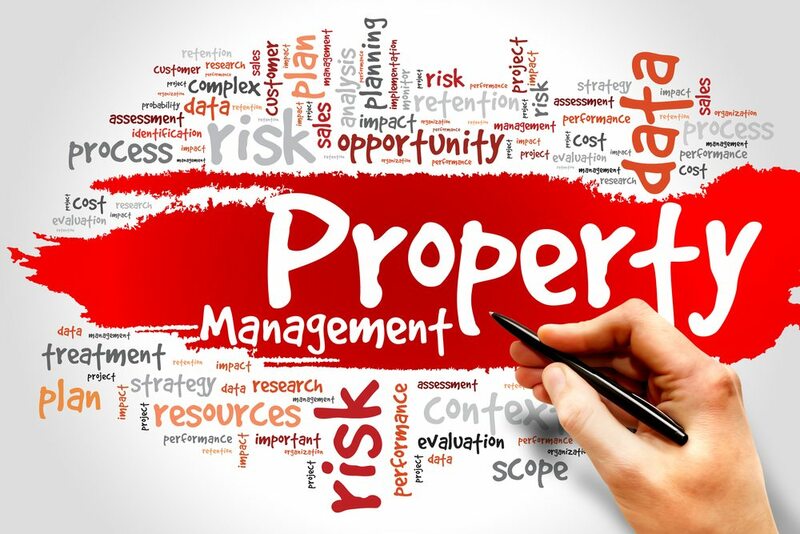 You can be assured that there won’t be an irresponsible use of the items in your real estate, as your property manager will oversee everything. In case there is something that needs to be repaired in your real estate, it is also possible for your real property manager to fix it. They can voluntarily contact repairman and the like, to make sure that everything in your property is in good condition. They would also contact you regularly about the status of the furniture and appliances in your properties, so you will know if all your items are still able to work properly. Your real estate management service will be able to keep your files and funds for you. As it is one of their jobs, they would have a copy of your property’s necessary documents. If you have a tenant or two, your property manager will also have a copy of your residents’ documents. Your legal documents like taxes and purchases are also kept by your real estate management team. Your real estate manager will be able to provide you any of the records that they keep. With a property manager, you will not need to have a hard time looking for documents. They will properly organize your files for you. This is not only a great time management tool but will also keep your stress level to minimum. Las Vegas is a very diverse and nuanced real estate market. Property management services and property management companies vary greatly in their expertise in this type of market. IMS Realty knows the Las Vegas property management landscape like the back of their hands. Rental properties, residential or commercial are their specialty. This post was posted in Blog and tagged las vegas property management, real estate. Bookmark the permalink.